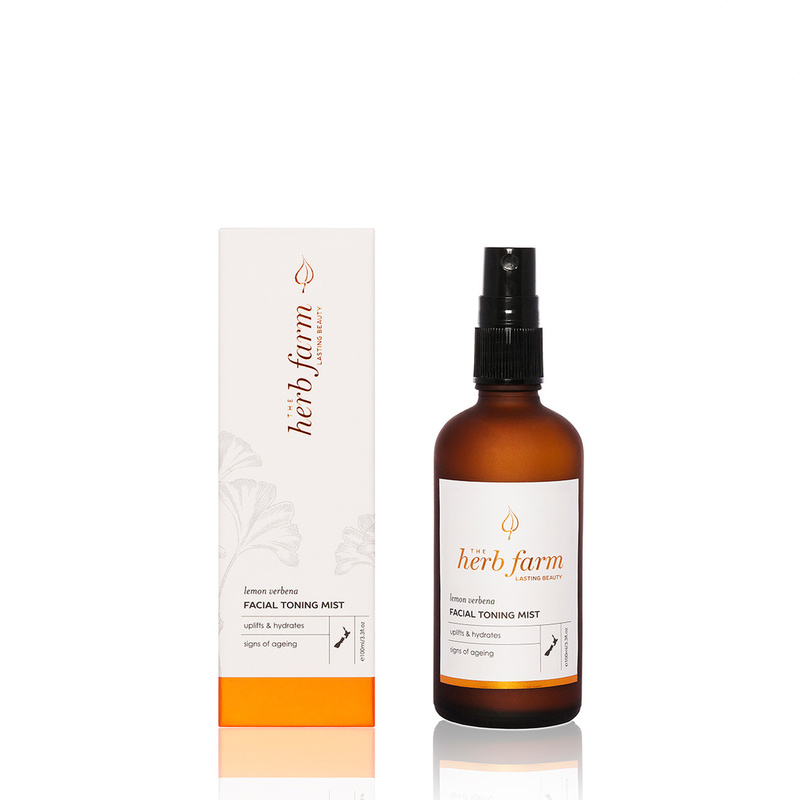 A refreshing facial mist to tone, uplift and hydrate your skin leaving it healthy, fresh and glowing. Helps to regenerate skin cells and reduce pore size giving a radiant complexion. Active herbal extracts assist with rejuvenating skin elasticity for youthful skin. Lemon Verbena Floral Water helps to revive and revitalise your skin.